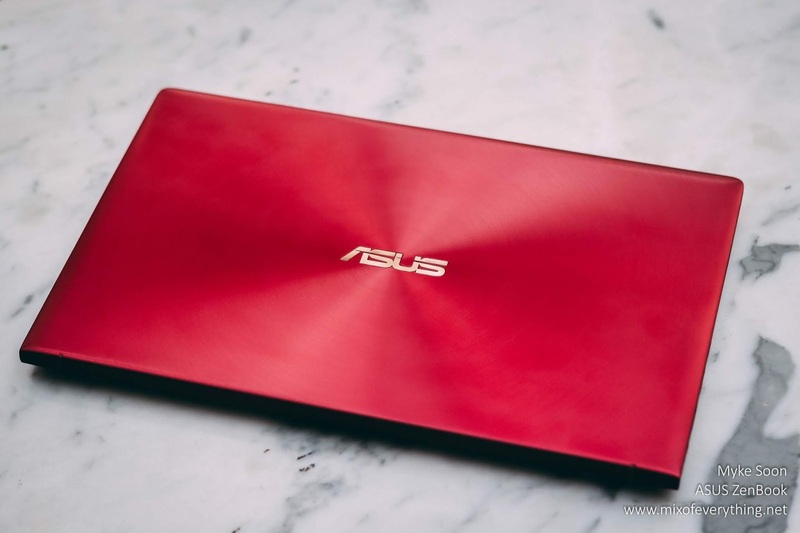 [Review] ASUS Zenbook UX333, Macbook Air killer? - Hello! Welcome to my blog! 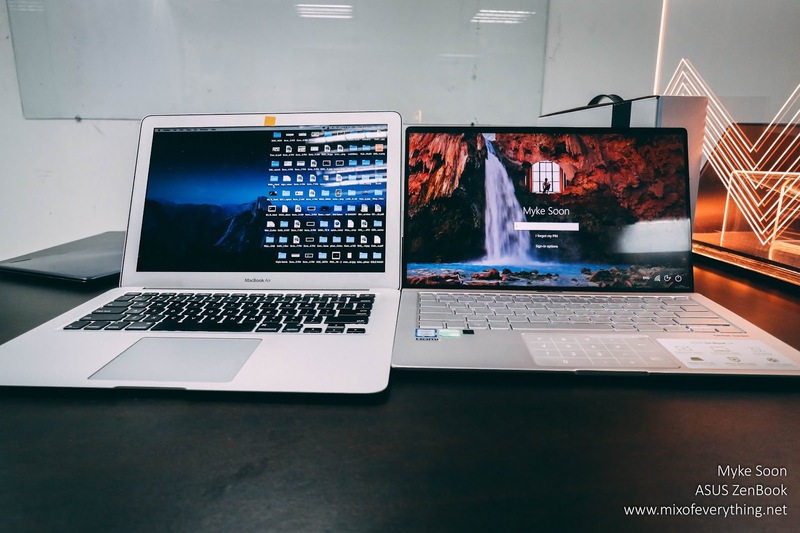 Here's a cool fact, the ZenBook 13 is smaller than a sheet of A4 paper, and the slightly larger ZenBook 14 is still smaller than most 13-inch laptops on the market. 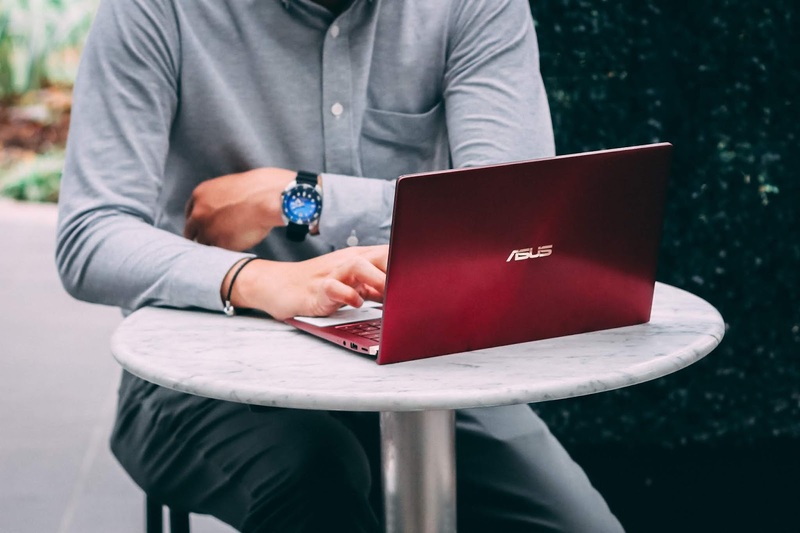 ZenBook 15 has a chassis the size of a standard 14-inch ultraportable laptop, but manages to accommodate a large and immersive 15.6-inch screen. 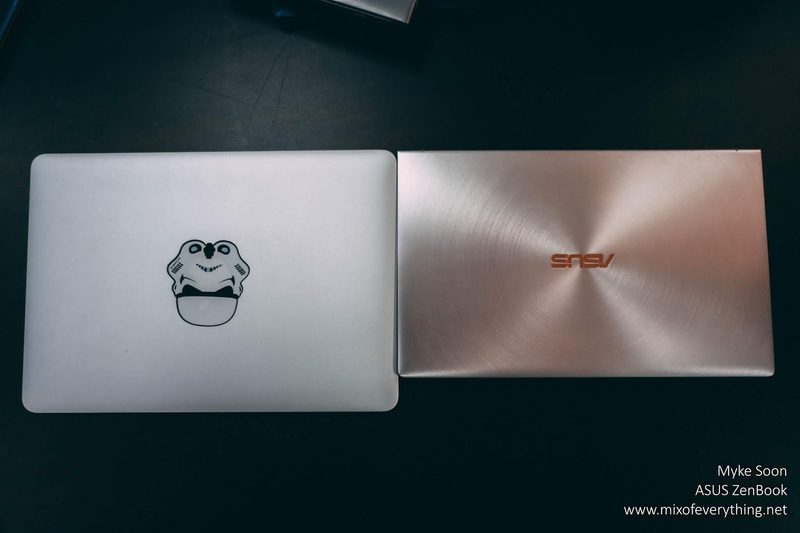 Here's the Macbook Air comparing the size with the ASUS ZenBook 14. They have the same premium look and feel on the outside and immediately you can see the difference in sizes. But the real difference is when you open it up. Even though both of them has 13.3 inch display you can tell which one looks more beautiful. First thing you'll notice when you compare the two are the bezels. The ultraslim bezels makes visuals more immersive and has less distraction. One amazing thing I think ASUS did is they managed to put a web camera at the top of the screen! Oh btw, their camera now has 3D IR capability for fast face-login as well as a new four-element lens for sharper images. ASUS redesigned the camera module to become the thinnest ever and engineered a new cable placement that allowed them to reduce the width of the top bezel without sacrificing the camera. Now, I've been using my Macbook Air for a couple of years now and the laptop did served its purpose. It did lagged a bit when I multitask but can't keep up with my basic photo and video editings. Also, we all know how pricey they are. They sell it quite high and you get the basic specs. 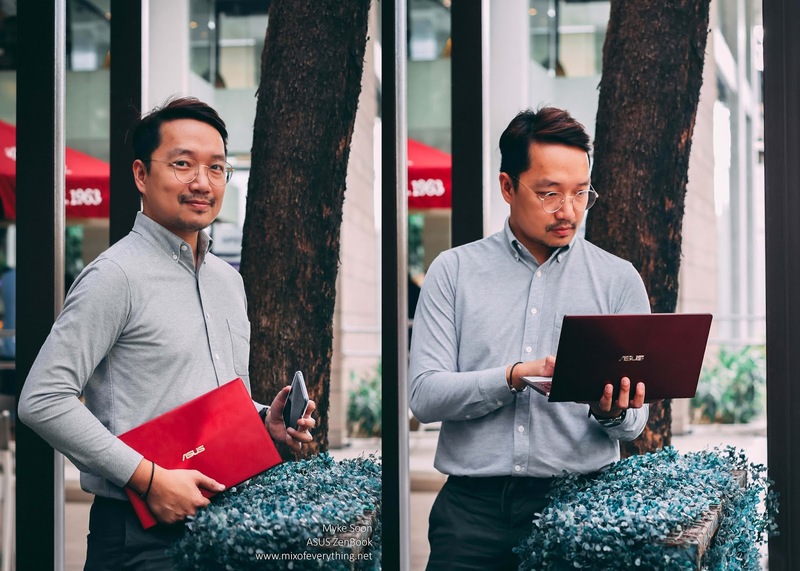 For the ASUS ZenBook, you're sure that it will deliver cutting-edge components. 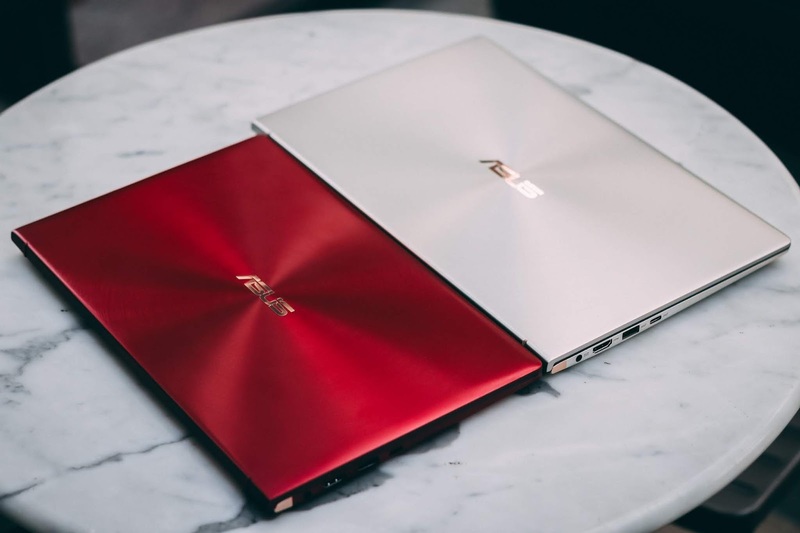 All of the new ZenBook series features the latest 8th Generation Intel Core i7 processoro and a range of fast graphics options including the NVIDIA GeForce MX150 discrete graphics on ZenBook 13 & 14. The ZenBook 15 is equipped with high-performance NVIDIA GeForce GTX 1050 Max0Q GPU. 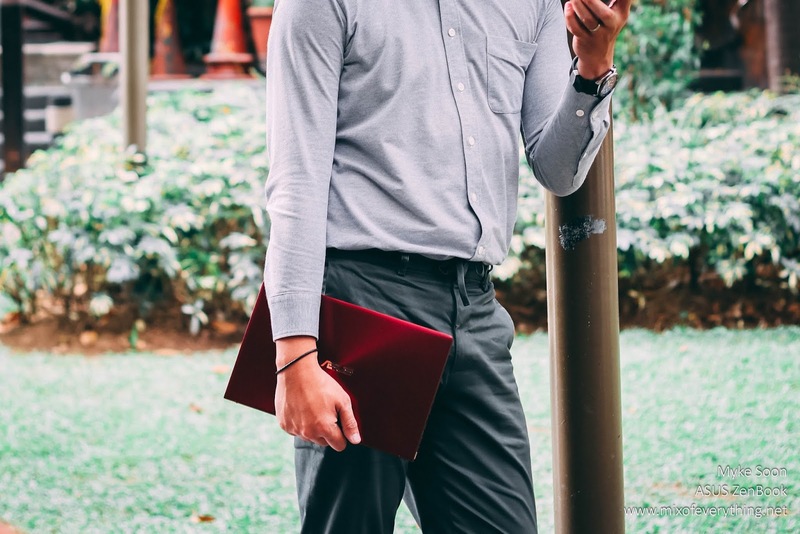 All models are equipped with up to 1TB PCIe SSDs and up to 16GB of RAM, ideal for creating presentations, mining data, retouching photos, editing videos or simply taking a gaming break. This is where the Macbook air might struggle a bit. 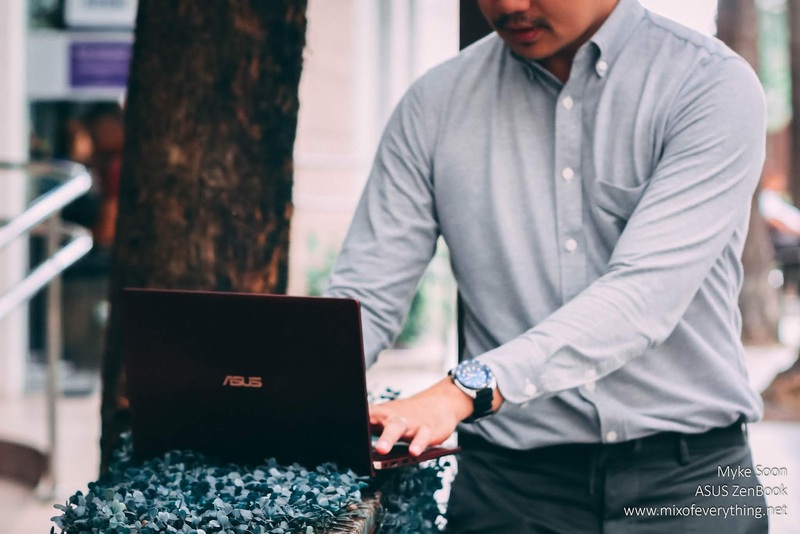 With the ASUS ZenBook series, you can get better specs and do a whole lot more with almost the same price! 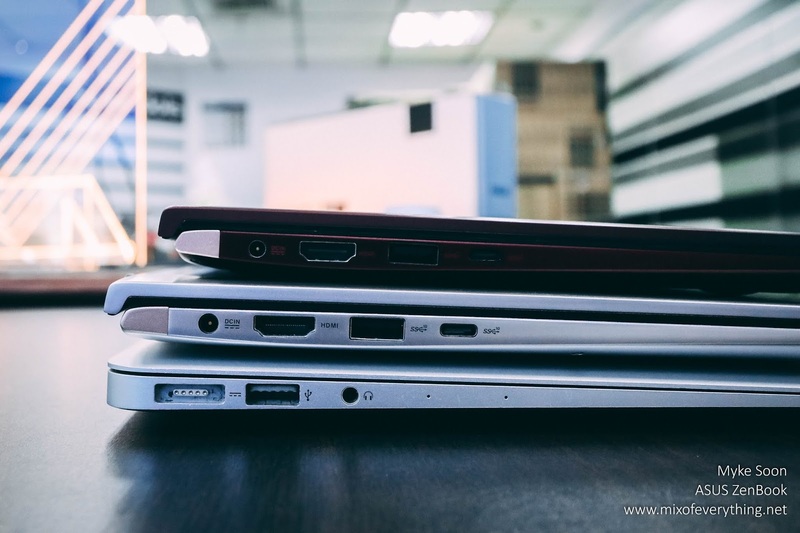 Here's a shot on the side of the three laptops, ZenBook 13 Burgundy Red, ZenBook 14 Silver and the Macbook Air. Proving also a top view shot of the three. Looking at the side, you can also compare the availability of ports that they have. The UX333 and UX433 uses the USB 3.1 Gen 2 Type-C™ USB 3.1 Type-A (Up to 10Gbps). 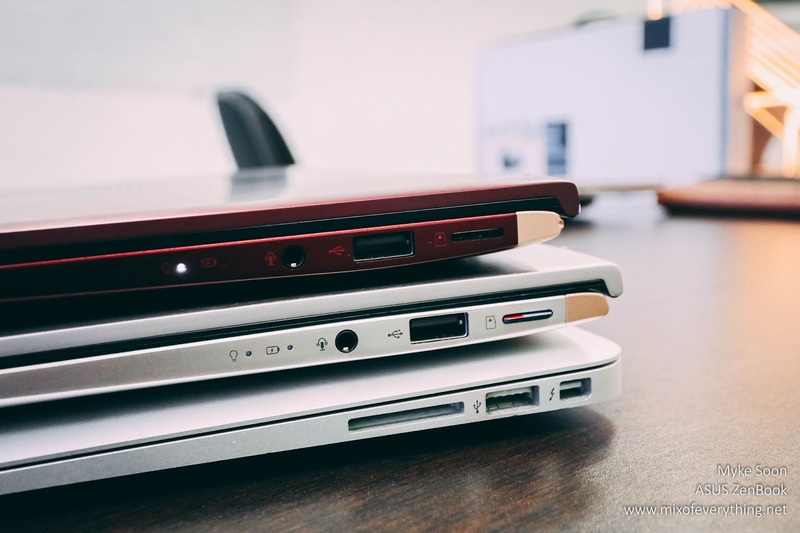 While the ZenBook 15 features all the ports of the ZenBook 13 and 14, and additionally all its USB Type-A ports support USB 3.1 Gen 2 speeds. Its memory card reader supports the larger SD card format. With the need to stay connected at all times, we want the fastest speed possible. 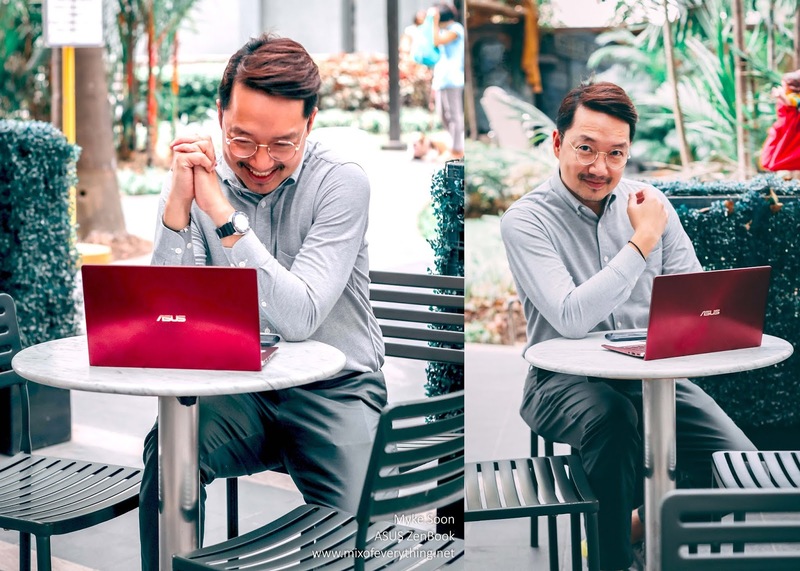 ASUS sees that, that's why the new ZenBook models features gigabit-class Wi-Fi and ASUS wi-Fi Master technology enabling you ultrafast downloads and smooth streaming with great range and more stable network connections that ever before. It also has the lasted Bluetooth 5.0 and also gives you enough juice so you can work all day in a single battery charge. They claim that the ZenBook 13 has around 14 hrs, upto 13 hours on ZenBook 14 and an incredible 17 hours for Zenbook 15. But for the ZenBook 14, I think it lasted long enough that I can watch Netflix, surf the web and get some work done. 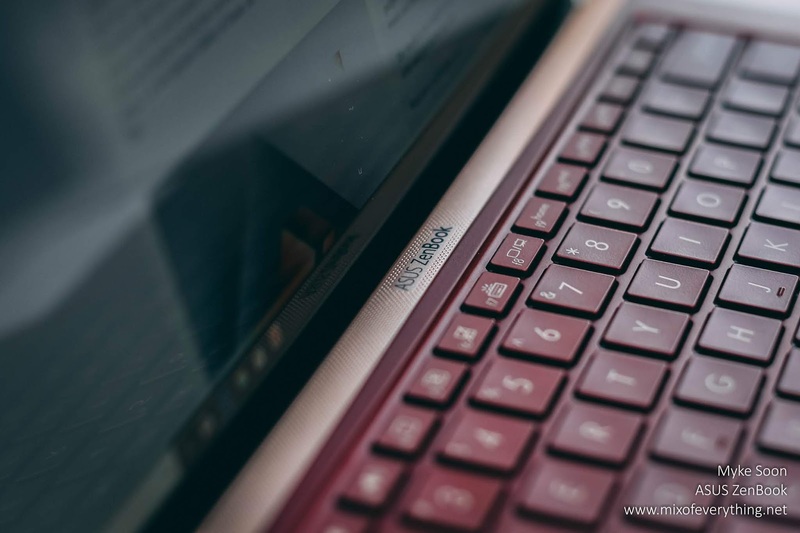 If you haven't noticed yet, the new ASUS ZenBook has an exclusive NumberPad dual-function touchpad design. 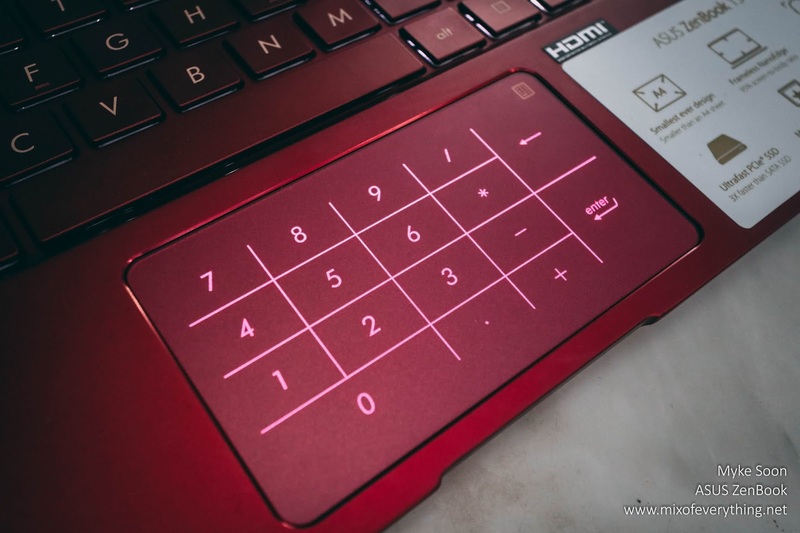 The numpad is an LED-illuminated numeric keypad integrated in the touchpad. A single touch sensor at the top right of the touchpad turns NumberPad on and off. When it is activated, the LEDs light up so the user can see the numbers. The touchpad mode provides a super-smooth and precise fingertip control with multitouch gesture support. 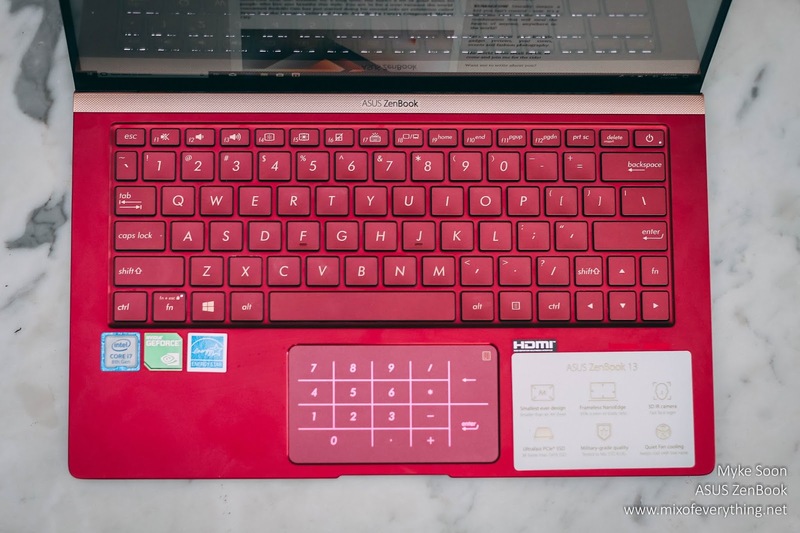 It is glass-covered (just like a regular touchpad) and the glass is specially painted to match the touchpad color. What's cool about this is even when the NumberPad is activated, you can still use the touchpad! I can just image myself data entry and number crunching with ease. The NumberPad features a special five-layer construction so that the numbers look sharp and clear when turned on. It's crazy awesome and knowing that there's some insane technology innovation right here blows my mind! 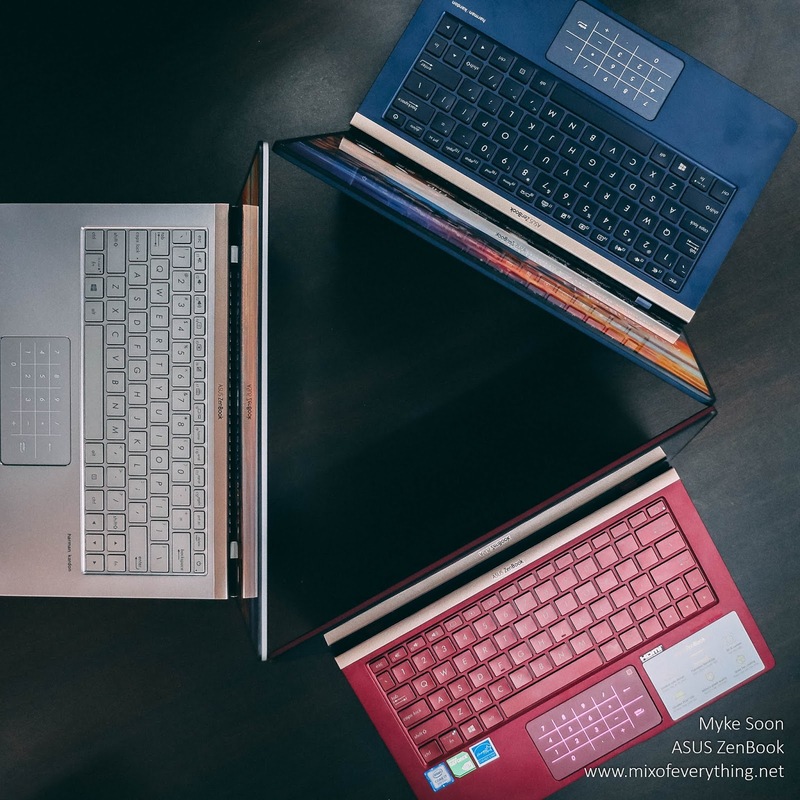 We already talked about the specs and some of its highlights, but one area where the new ZenBook series stands out is the ergonomically-designed keyboards with large chiclet keys and long 1.4mm travel to make each keystroke discernable and precise for a more comfortable typing experience. Let me just say, it feels so nice typing on my ZenBook 14, ha ha! Oh and the keys are also backlit in case you like working in the dark. The function (Fn) button has also improved, it now acts as a toggle button. You don't need to press it every time, just once and go at the F1 to F12 functions. 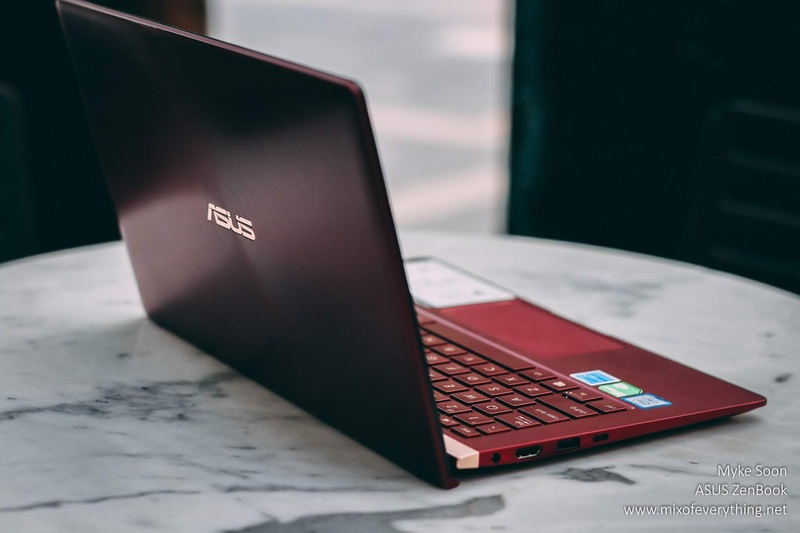 You will also notice that all ZenBook color designs have a newly enhanced contrasting Rose Gold trim panel above the keyboard for an extra touch of luxury. 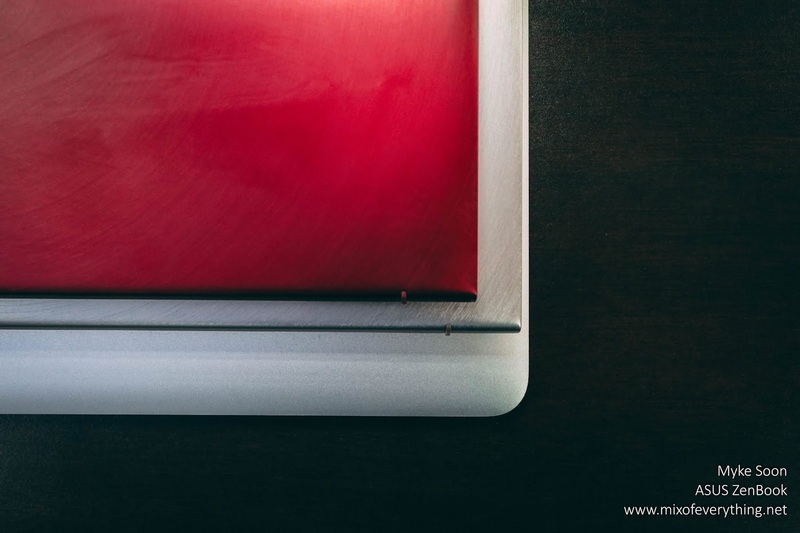 Ofcourse comfort matters, so what is this thing that we see on the side when we open the ZenBook? Well, that is the ASUS ErgoLift Hinge. Designed to automatically tilt the keyboard to the most comfortable typing position. Oh and it also improves cooling and audio performance too! The Audio by the way is Harman Kardon audio system. By that alone, you should know that you will get the best sounds for all kinds of content. Louder volumes, rich depth and surround effects compare to laptops of similar size. Even without headphones, you still get decent audio. With those fancy feature and specs, is it durable? 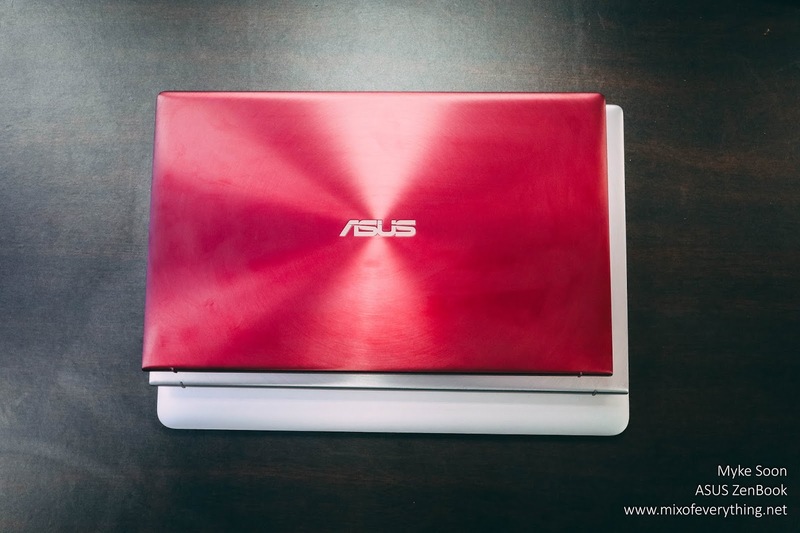 Let's just say that the ASUS ZenBook has been tested for reliability and durability meeting that military standard. It has undergone tests for operation in harsh environment including extreme altitude, temperatures and humidity. Ultratough & ultraportable perfect for on-the-go guys like me. 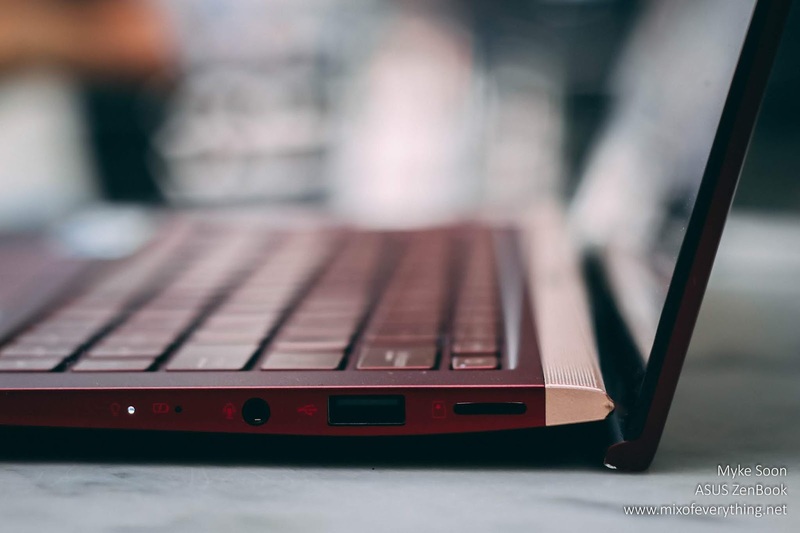 The cool metal finish design sure is something, it has that iconic Zen-inspired spun-metal design on the lid and customer can get a choice of prestigious Royal Blue, Sophisticated Icicle Silver and now the Burgundy Red. Not really a deal breaker, but the 1080 display on the 14-inch doesn't get that bright. It is noticeable when on battery, especially when it reaches around 50-60% or maybe it's just me. 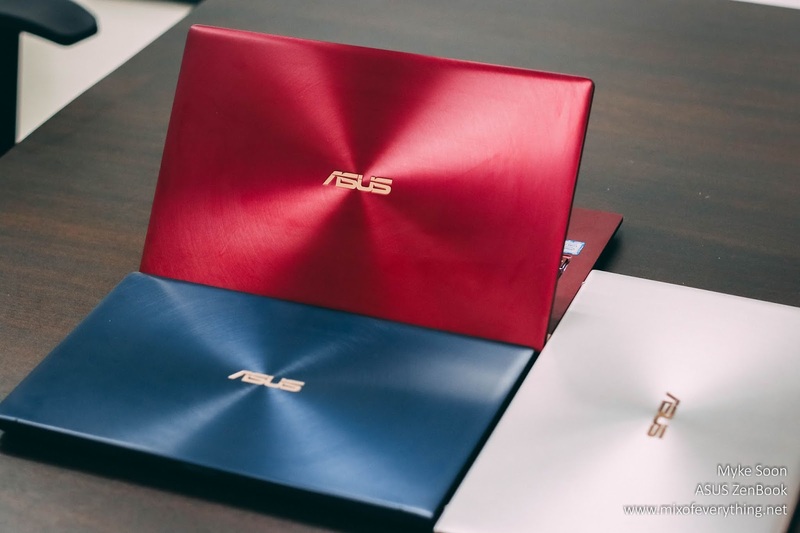 To end this review, the new ZenBook series sure does packs a punch overall. One of the better ultraportables in the market. Imagine, a 14-inch display in a traditional 13-inch laptop that's beautiful, durable & powerful. 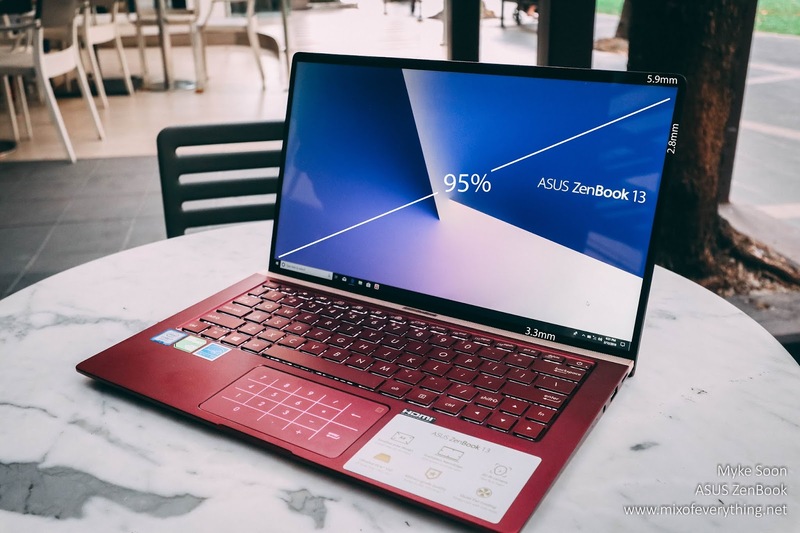 The ZenBook 14 is still my recommendation for anyone who wants to purchase a portable and premium laptop without breaking the bank. This is without a doubt, one of the devices I've reviewed I want to purchase for myself. Price range of the ASUS ZenBook 13, 14 & 15 ranges from P 54,995 to P 74,995. Visit your nearest ASUS dealer / store for a test drive and initial experience.